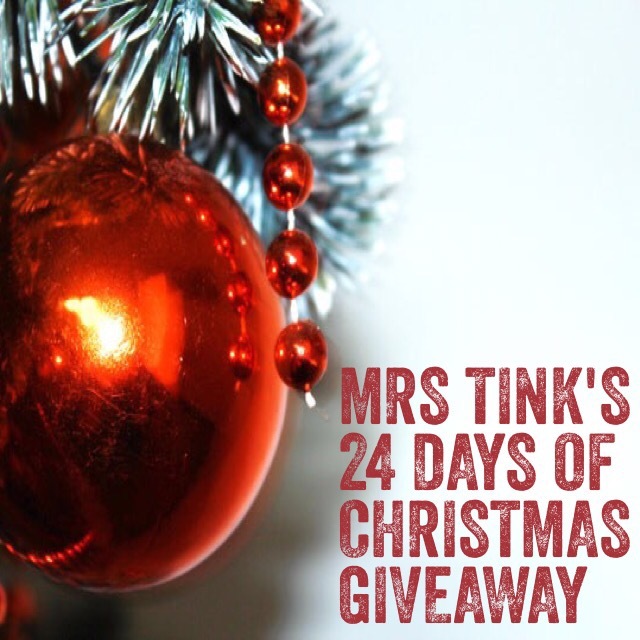 It’s day 9 of Mrs Tink’s 24 Days of Christmas Giveaways, I can’t believe it’s been 9 days already! 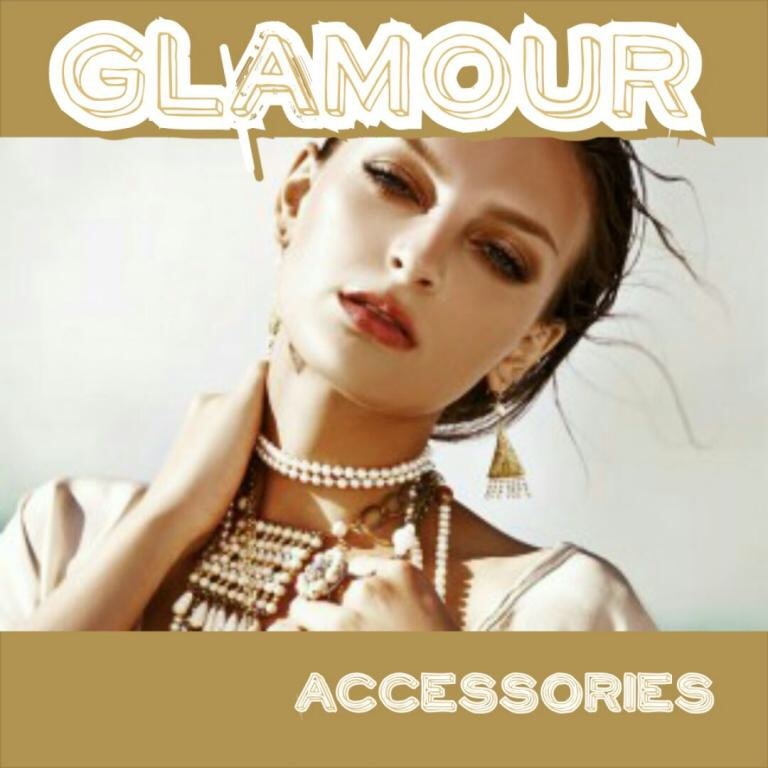 Glamour Accessories are known for there beautiful and unique pieces, they have a stylish range of jewellery & accessories to suit any budget. 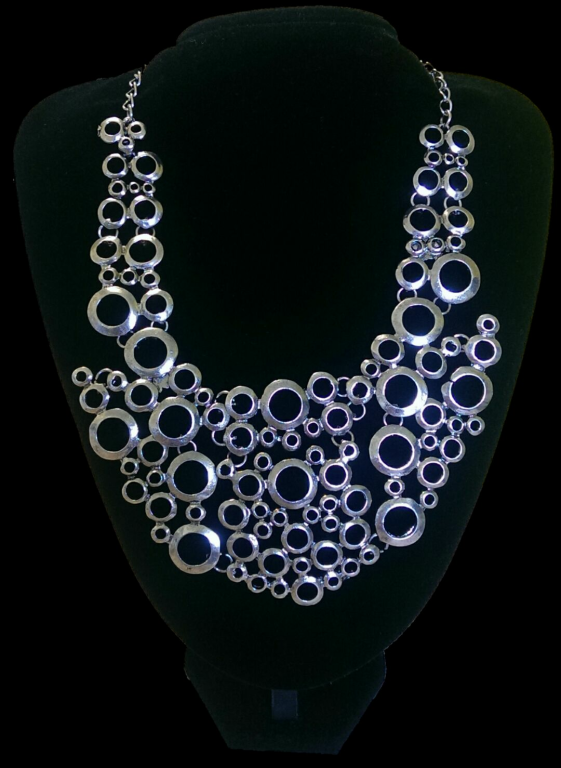 With a wide selection of latest trends to the more classic styles Glamour Accessories have it all! What is your favourite Christmas Dessert ? You have until 11am Wednesday to enter. We will choose our favourite answer and announce at 12pm and post both on here, Instagram and also the Mrs Tink Facebook Page. Mine is a 3 course dessert of rum balls, white Christmas & topped off with a baileys on ice. Oh how I love Christmas! Our desserts are all about memories of Grandparents – my youngest always replicates Nana’s cheesecake and I always try to perfect my mothers pavlova and trifle. 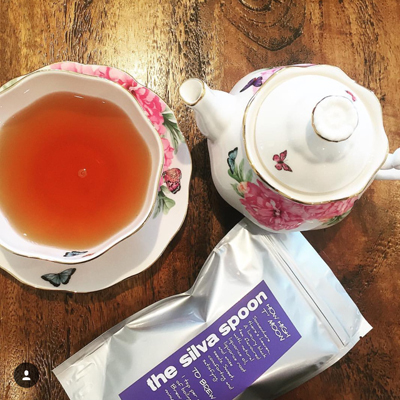 I gave up on trying to make the plum pudding the same – it never was quite the same and used to make me tear up! My favourite Christmas dessert is cheesecake with custard. My sister has mastered the art of cheesecake and I always look forward to catching up with my whole family whilst all enjoying this delicious dessert. My favorite is a layered ice cream terrine. 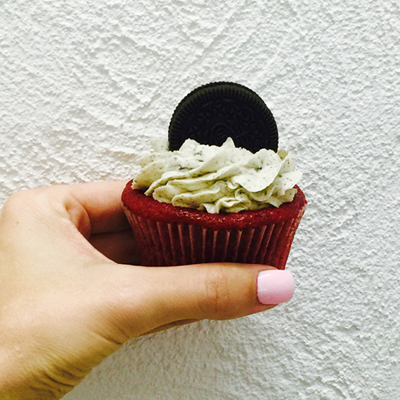 I make it myself so I can fill it with all my favorite things. Mums homemade pudding with brandy custard and cream!! When I was little my family used to make Christmas cake with coins wrapped in silver foil hidden all through the cake. It was so nice & fun for all the kids to find the treasure. Of course mine has to be my mums home made trifle its just simply devine.